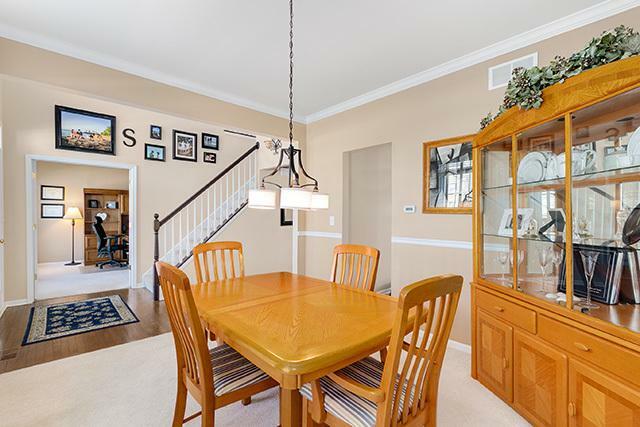 Welcome Home to this Highly Desirable Barrington Ridge Meticulously Maintained & Upgraded Home! Oswego East High School! District 308. From the Moment you Walk into the Home you Will be Impressed! Fantastic Lot! Original Owners! 3 Car Garage! 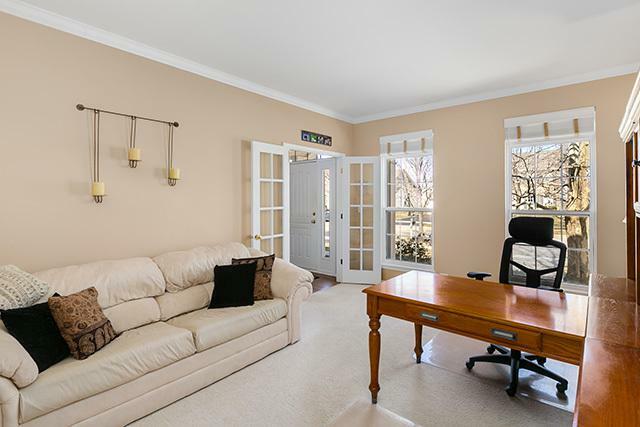 Formal Living has French Doors for Added Privacy for Bonus Home Office! 1st Floor Bedroom with Additional Full Bathroom Right Next Door is Perfect for In- law Suite. Newly Upgraded Gourmet Kitchen w/White Cabinets, Corian Counters, Undermount Sink and Backsplash. Sep Eat In Area. Large,Cozy and Open Family Room Has Gas Fireplace with Beautiful Windows Bringing in a Ton of Natural Light. Oversized Master Suite w/Ensuite Spa Like Bathroom w/Dbl Sinks, Soaking Tub & Sep Shower. Phenomenal Fully Finished Basement w/Rec Room, Work Out Room and Lots of Open Space! Brick Paver Patio & Fully Fenced in Backyard. Make this House Perfect for Entertaining. 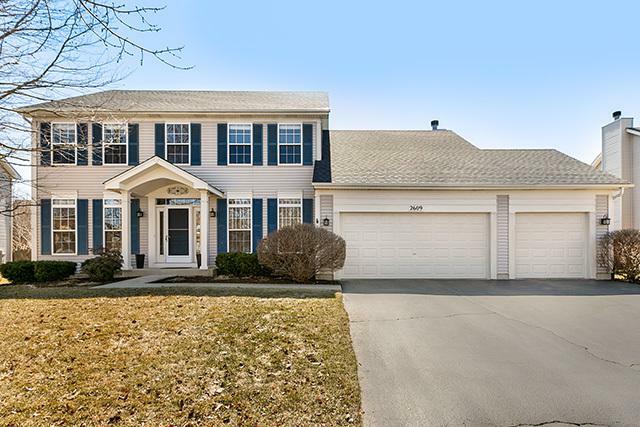 Close to Homestead Elementary School, Neighborhood Park and Easy Access to Metra Train Station!